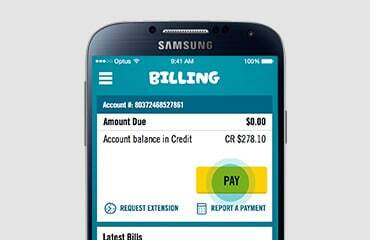 Optus Perks is about giving you the good stuff. 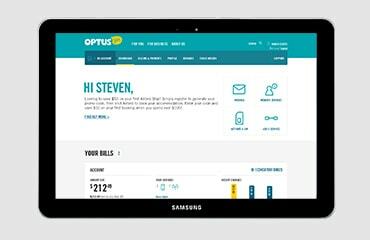 There’s heaps of goodies like access to discounted movies, sport, competitions, freebies and more. It’s easy to get started. 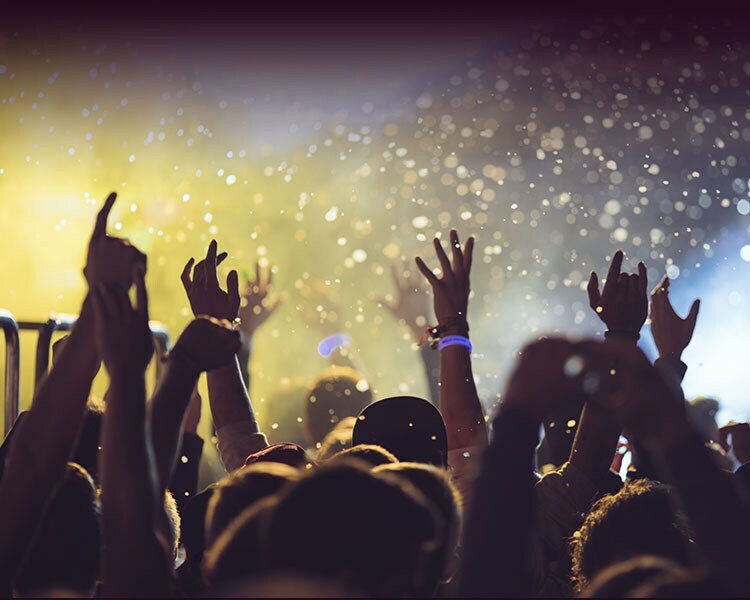 Check out our exclusive offers to the latest in music gigs, comedy, theatre and more. Treat yourself. Take your family or friends. Enjoy the latest blockbusters for less with discounted movies. 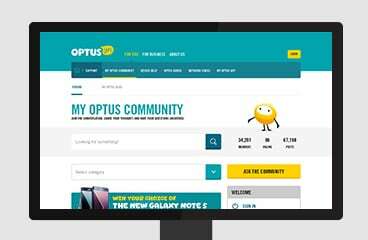 Register for Optus Perks and enjoy now. Strap yourself in and get ready for heaps of movies, TV, sport and music. Let us entertain you! We've turned 4G on in hundreds of new towns. So now you can enjoy superfast mobile internet in loads of metropolitan, regional and holiday areas. Moving house is a big job, but taking us with you is easy! We’ll show you how. We'll keep you in the loop about any planned repairs and maintenance, outages and other issues. We like Facebook as much as you do. Ask a question on our page. We're listening. Our team will answer your questions on Twitter.